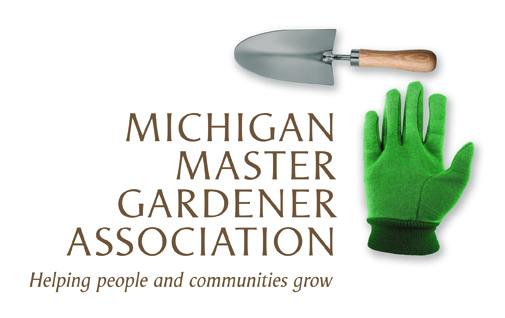 Lunch and Learn: Forests of the Future (Hastings) — Michigan Master Gardener Association, Inc. Climate change and diseases such as emerald ash borer, oak wilt, and beech bark disease are transforming our forested landscapes. Join Shawn Kelly of the USDA Natural Resources Conservation Service and Barry County District Forester Ben Savoie as they discuss the changes occurring in our forests today and what landowners in Barry County can do. Register by November 16 to reserve a lunch. Program is free. You do not need to attend lunch to enjoy the program.